Hours: Mon. - Fri. 7:00 a.m. - 3:30 p.m. The City of Belle Plaine follows MN Dot’s schedule for Spring Load Restrictions. All residential streets are at 5 ton per axle. 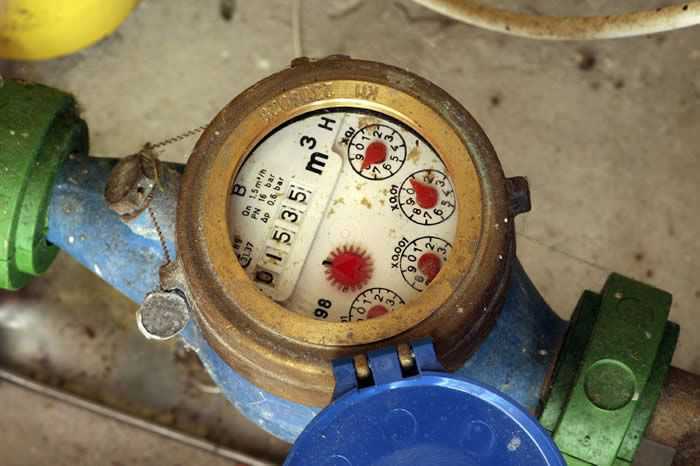 Water Meters – Meters should be paid for first at the City Hall located at 218 North Meridian Street. Residential and commercial water meters are available for pick-up at the Public Works Garage. A 24-hour notice is required for all meter sealing. Please follow this same procedure when obtaining a second meter for lawn irrigation systems. You may call Mark Herd at 952-873-4644 to schedule a water meter pick-up. Street Sweeping – Street sweeping is done every Friday morning in the downtown from 2:00 a.m. to 8:00 a.m. during spring, summer and fall. No Parking signs are posted in the designated business sections in the downtown area. Other residential districts are swept as needed during normal daytime hours. Snow Emergency -There is no parking on city streets when 1/2 inch or more snow has accumulated. Violators will be ticketed and towed. Compost Site - The compost site is for residents of Belle Plaine and is located at 22311 Union Trail. It is open from sunrise to sunset., Monday through Friday until the first snow fall. Grass clippings and leaves are accepted - branches are not accepted. Please remove leaves and clippings from plastic bags. Please take your empty bags with you and do not leave them at the compost site. In an effort to help residents reduce usage and the amount charged on that usage, The City of Belle Plaine Utilities Department would like to direct you to a helpful website sponsored by the United States Environmental Protection Agency. The link is http://www.epa.gov/watersense. The website explains many ways you can conserve water inside and outside of your home, calculate your water savings, water sense for kids, and much more. Common types of leaks found throughout the home include the dripping faucet that keeps you awake at night, leaking valves, and toilet flappers. The most common source of “unexplained” monthly usage is a running toilet. These all can be easily fixed and save you money on your water bills. Hopefully you find this website helpful in your efforts to conserve water, find and stop leaks around your home and save money, too. Any time you have questions or concerns about your water bill or meter please feel free to call the public works utilities department at 952-873-4644. In 2007 the City of Belle Plaine engaged the services of Bolton & Menk, Inc. to study and design a new water treatment facility to meet existing needs, accommodate future growth, and meet drinking water quality standards to provide a safe drinking water supply to the residents of Belle Plaine. The treatment facility has been designed to remove iron and manganese from the raw water as well as chlorinate and fluoridate the water to enhance public health. Future advanced treatment can be accomplished by adding reverse osmosis membrane filters to the facility. For additional information about the Belle Plaine Water Treatment Facility, please read the attached handout.